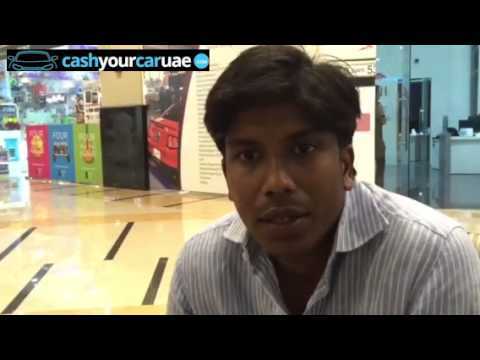 Tell us your car’s make, model, year, mileage, and condition. Provide your contact information and instantly receive an online valuation and an email confirmation. 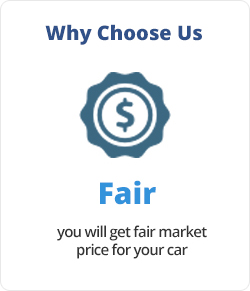 If you are satisfied with the given valuation of your car, schedule an appointment right away online to bring your car to us for a free inspection. 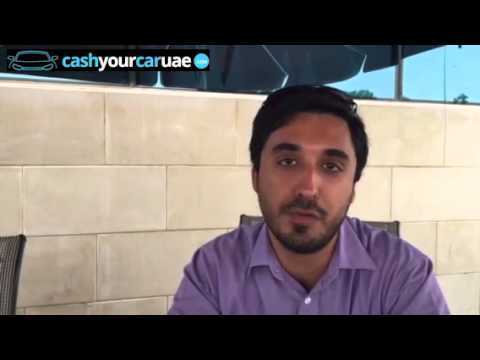 With cashyourcaruae.com we don’t just email you an electronic guidebook estimate of used car values, we consider the specific information about your car that you provide us with. 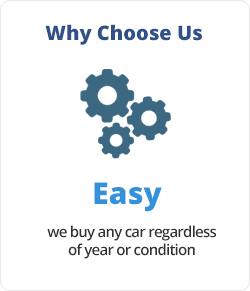 Our valuation is completely free with absolutely no obligation to sell your car. However, please be aware that online valuations are subject to change following an on-site inspection for verification. 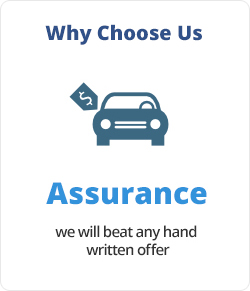 All you need to bring is your car’s documents (registration card, service history if applicable, loan balance), keys, and a form of ID. 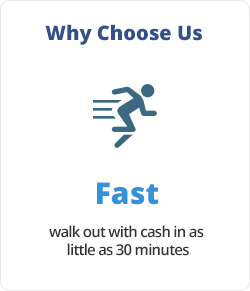 If your vehicle appraisal matches our onsite inspection and all your paperwork is available and in order, we will pay you in cash or your preferred method in less than 30 minutes. 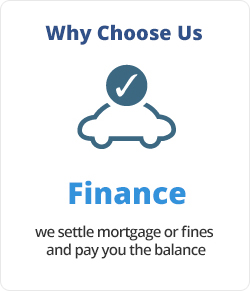 If you have an outstanding loan balance, that is not an issue. The amount you owe will be deducted from the selling price and you keep the remainder. Just bring the current payoff letter from your bank that has the outstanding balance on your loan.